Nice lot sitting on the top of the street. Already on site is curb and gutter. If you need additional land the lot adjacent (south) parcel #1504102016 is also for sale with same amenities, size and same price. 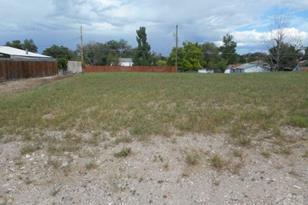 Tbd Orange St, Pueblo, CO 81005 (MLS# 174475) is a Lots/Land property with a lot size of 0.248 acres. 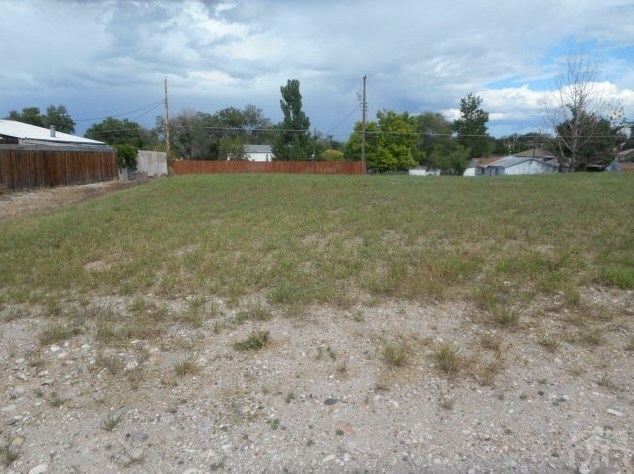 Tbd Orange St is currently listed for $11,500 and was received on July 09, 2018. Want to learn more about Tbd Orange St? 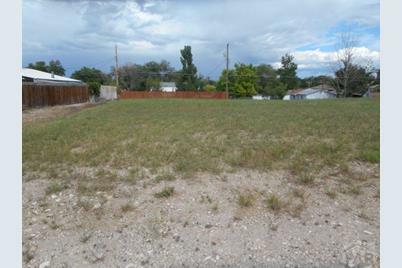 Do you have questions about finding other Lots/Land real estate for sale in Pueblo? You can browse all Pueblo real estate or contact a Coldwell Banker agent to request more information.